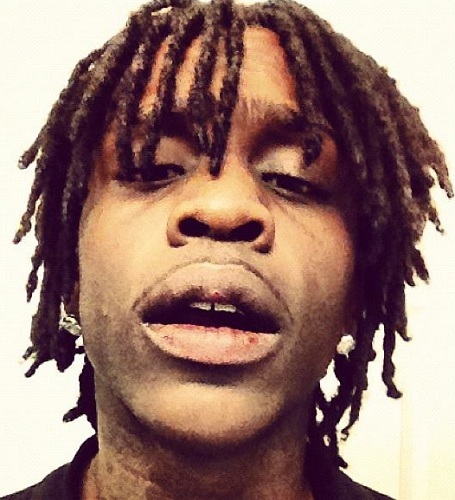 TMZ has reported that rapper Chief Keef owes his landlord $10,000 in back rent. The Landlord claims Chief Keef has not paid his $4,700 a month rent since June, and is now filing for an eviction. Along with Keef, his Uncle who handles his affairs is also being sued. Valued at over $1 million, the house is 5,100 square feet with 6 bedrooms and 5.5 bathrooms.